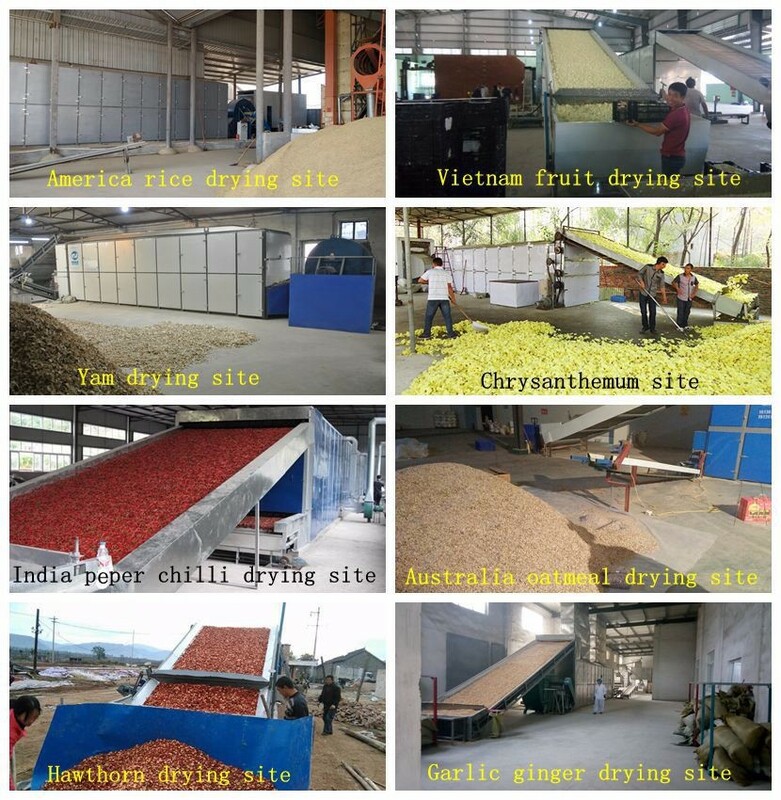 Buy mango processing plant/mango washing machine/onion grading machine - Jinan Joysun Machinery Co., Ltd. 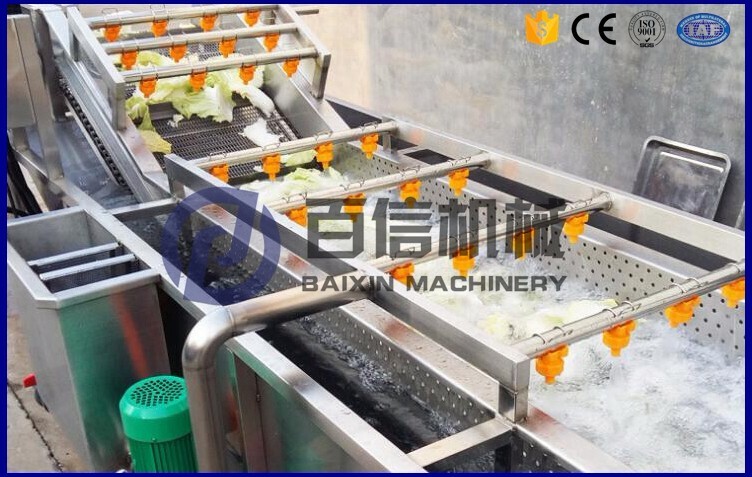 This small automatic washing machine is mainly used for washing of apple, tomato, orange, pear, carrot, orange, cucumber, eggplant, mushroom, fern, cauliflower, cherry, dates, pawpaw, olive, lemon, etc. 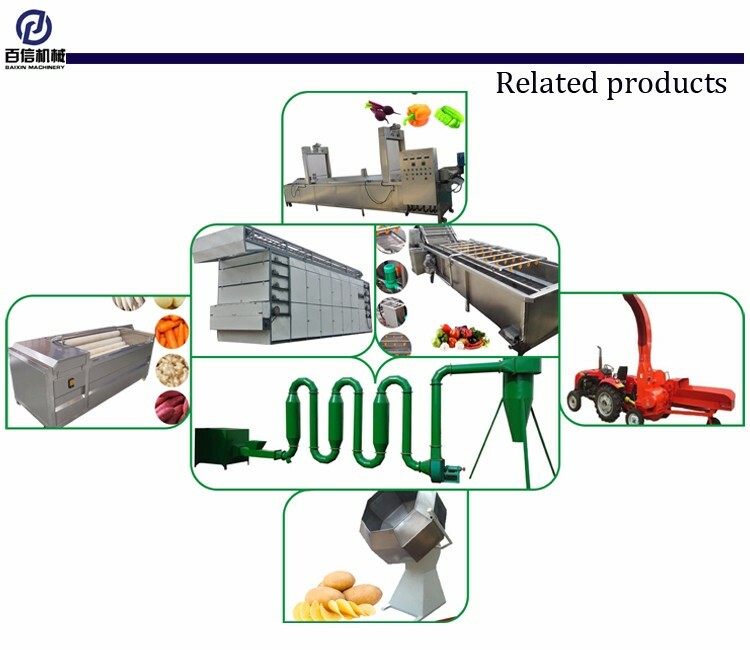 The air generated by blower can make the water roll continuously to make the fruit and vegetable deeply cleaning. 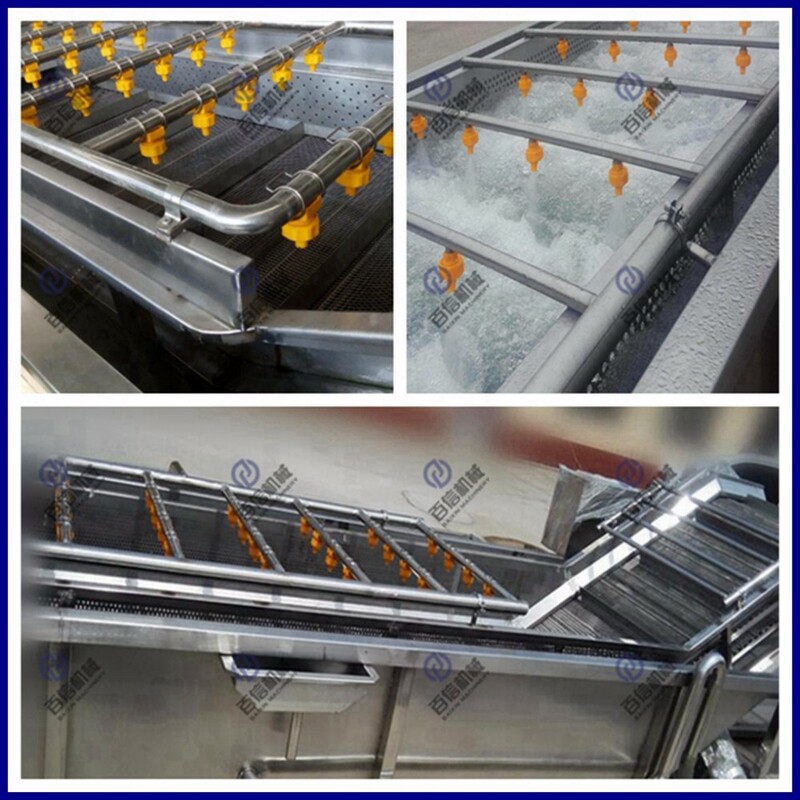 a) This machine is mainly used for the washing of fruit and vegetable, It is sanitary and reliable by hydraulic conveying which not only can reach the effect of washing but also can save the power. b) Oxygen increasing pump,fruit and vegetable can welter under the effect of ultrasonic. 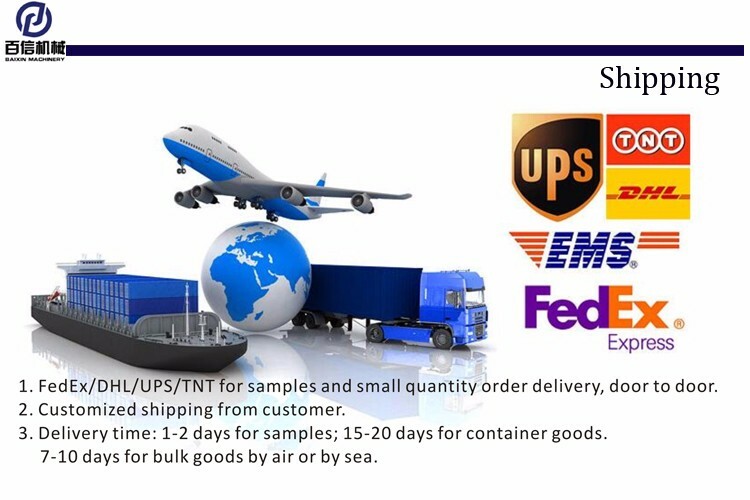 In this way the material can be cleaned drastically and no damage. 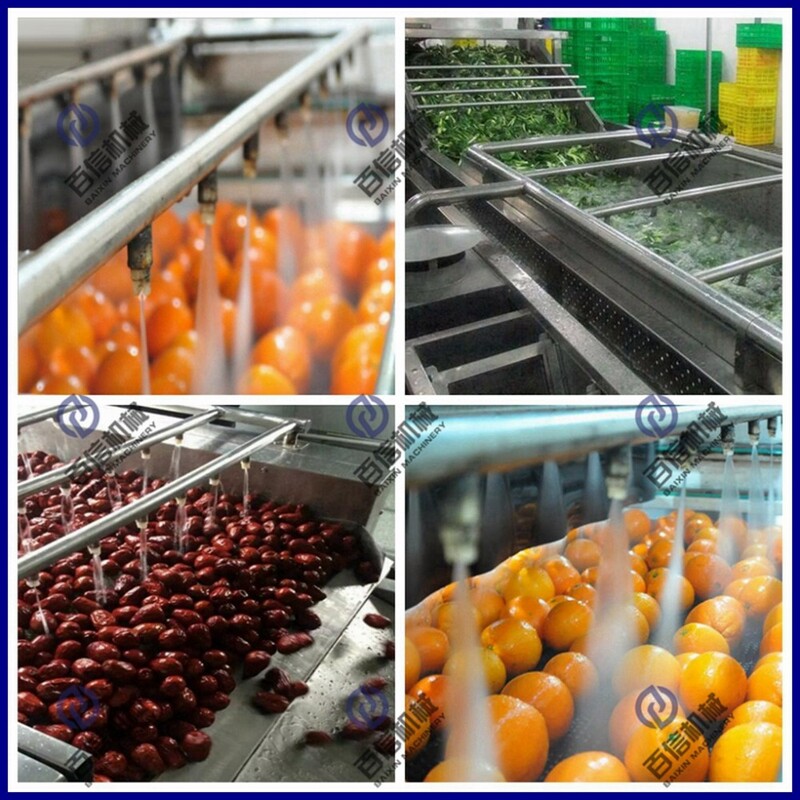 c) Fruit and vegetable goes to next procedure with spraying cleaning section under the hydraulic effect. 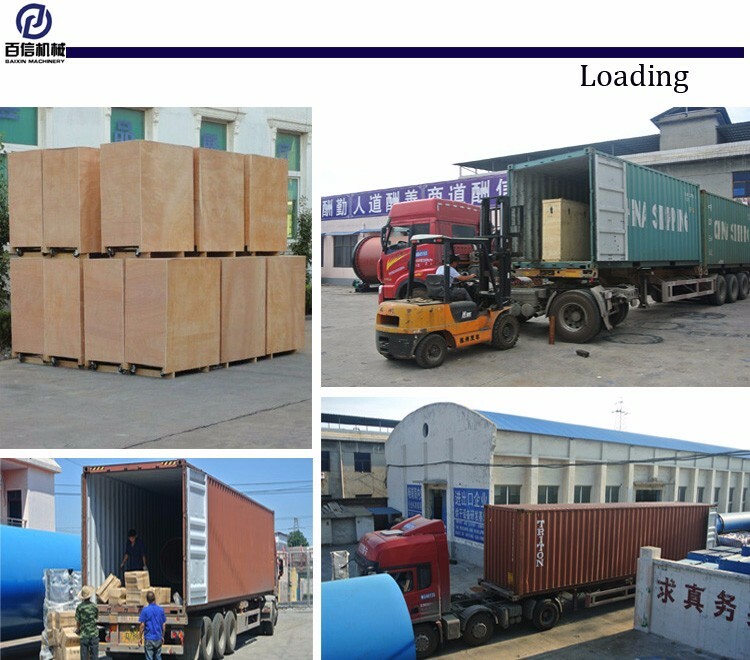 It is double deck design which can make the stone and sand deposit to the bottom and discharge. d) The material is high quality stainless steel. Perfect welding technology and special designing make the machine looks beautiful and practicality. e) The small automatic washing machine is consist of water tank, blower, elevator. The elevator can be made of food grade plastic chain or stainless steel type. 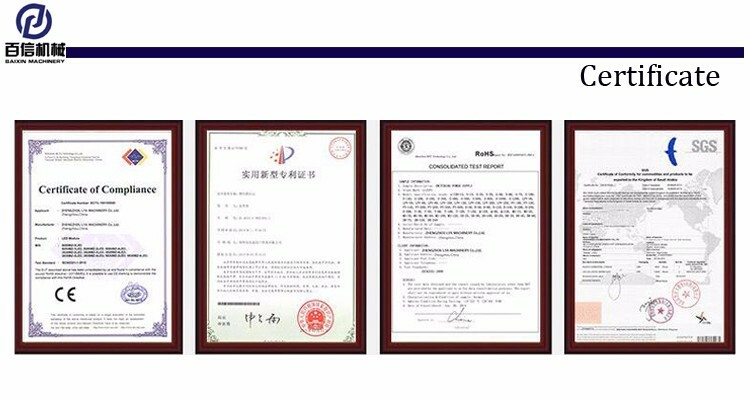 The water spray device is available according to different requirement. (1)The machine comes with bubble and ozone generator to wash the fruit and vegetable thoroughly. (2)Washed by the high pressure water and bubble water, the dust attached on the surface of vegetables can be cleaned thoroughly. 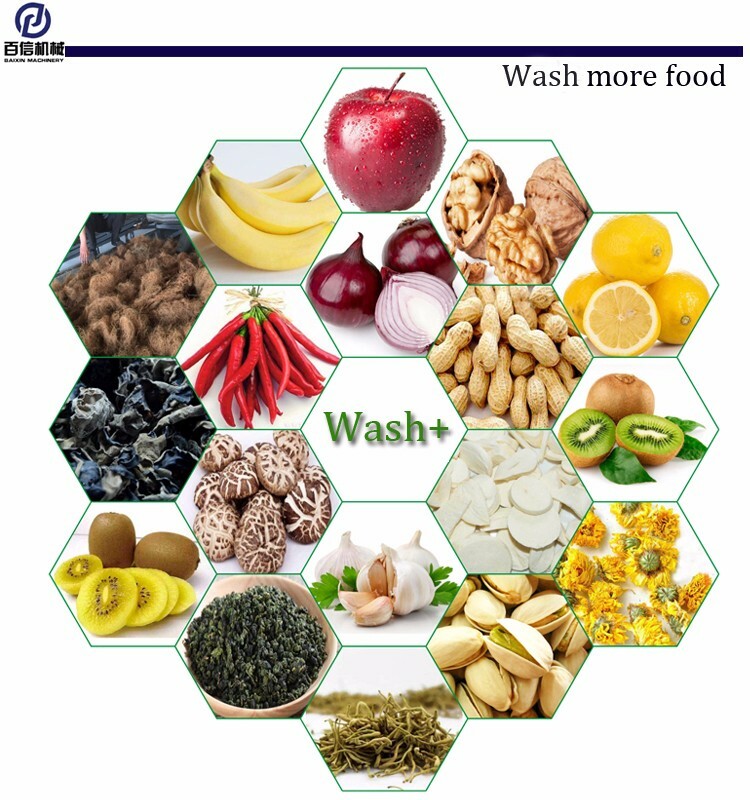 (1)It is suitable for washing various fruit and vegetables Like cabbage, spinach, lettuce, pepper, chive, mushrroccoli etc. 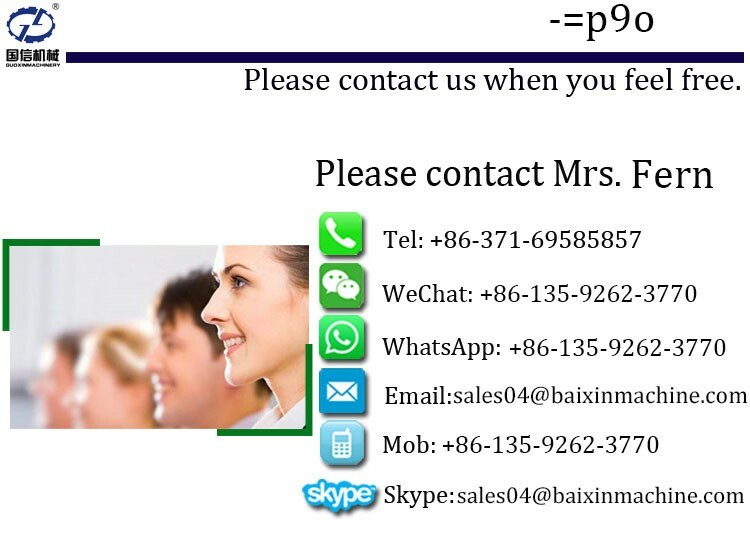 (2)Suitable for kitchens of school, restaurant, big factory, food processing factory, Supermarket etc. 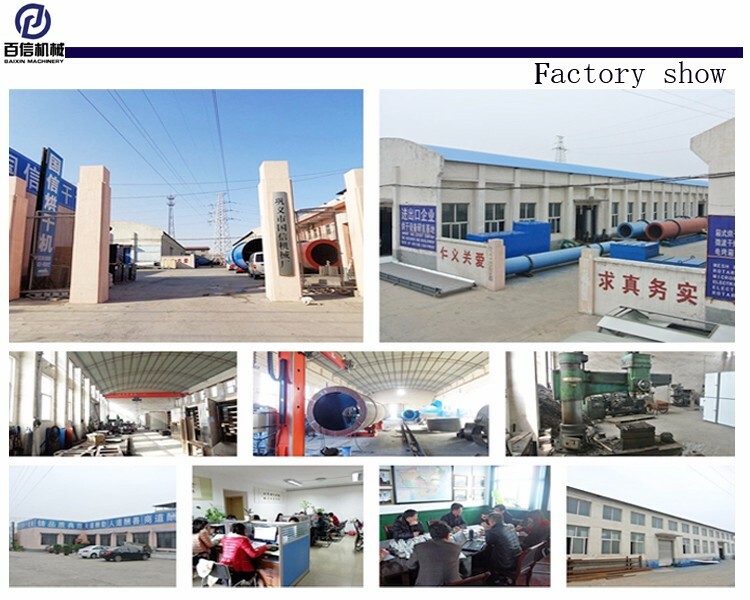 If you are interested in our small automatic washing machine ,ginger washing machine, drying machine, please contact with us. 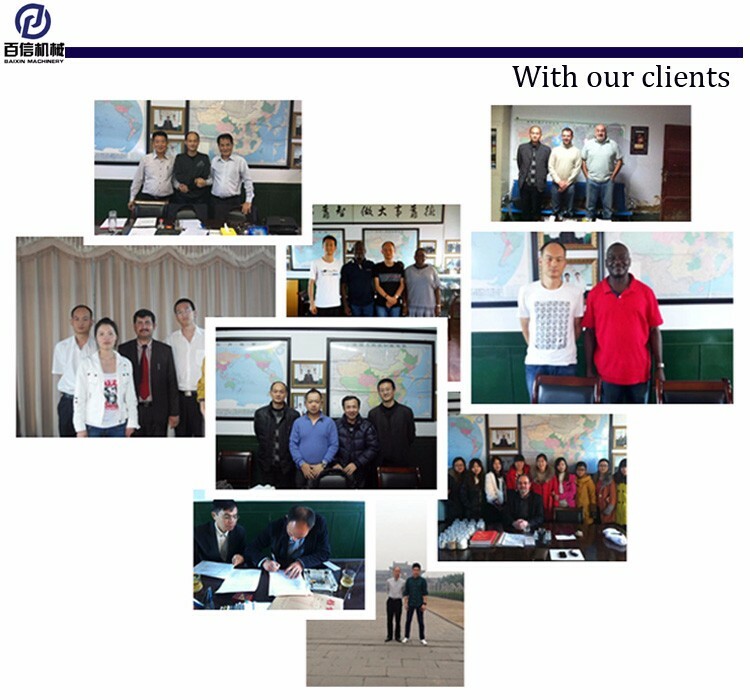 For these kinds of machine we have sucess working sites can visit.